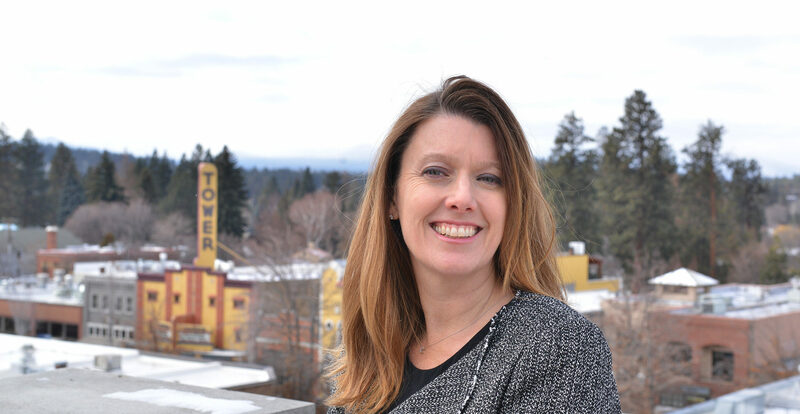 Cheri Helt is a working mom, small business owner and public education leader running to be an inclusive, independent voice for the people of Bend in the Oregon House of Representatives (HD 54). Her commitment is to advance a vision and policies for better schools, more job opportunities, affordable housing, and protecting Bend’s quality of life. Cheri believes that while our national politics are polarized and too divided, people in Bend make positive change through consensus and collaboration. Elected three times to the Bend-La Pine School Board, she has a proven record of pragmatic leadership and delivering results – with rising graduation rates, more technology in classrooms, performance based compensation for teachers, new schools to relieve overcrowding and more environmentally-friendly schools and buses. Cheri is a working mom and co-owner of two successful Bend restaurants with her husband Steve – Zydeco Kitchen and Bistro 28. Every day she juggles the challenges of three kids in school, hands-on work in a family business and school board service. Cheri and Steve met when she asked him to a high school dance and they’ve been in love ever since and married for 25 years. Cheri grew up in a working class family in Michigan where she earned her degree in psychology from Michigan State University. Restaurants have always been in her blood – her first job was at Wendy’s at age 15. As a small business owner, Cheri takes an active interest in her co-workers, customers and community. She and Steve participate in the same health insurance as their full-time employees, match 50% of premiums and offer a 401K savings program. They feel very fortunate for the support the community has given them, so in turn they actively support community organizations and whenever possible purchase locally-sourced, organic and sustainable products. When it comes to leadership and policy, Cheri rejects the rigid left-right extremes that too often define politics today. She is a moderate and committed public servant – not an active partisan. She believes the best solutions are found when people to come the middle to find common ground. 14 years ago Cheri and Steve were drawn to Bend, like so many others, by the opportunity to start their own business, raise a family and enjoy the incredible outdoor lifestyle. They invested their life savings and today employ 90 to 100 people in two restaurants; they’re raising three kids – Harrison 18, Madeline 17 and Faye 8; and together as a family, no matter the season, they love to enjoy and explore the mountains, rivers, lakes and trails of Central Oregon.